If you ever wonder how guide dogs are so well trained, it's because they come with a high price tag. Preventing blindness, on the other hand, is much more cost-effective. 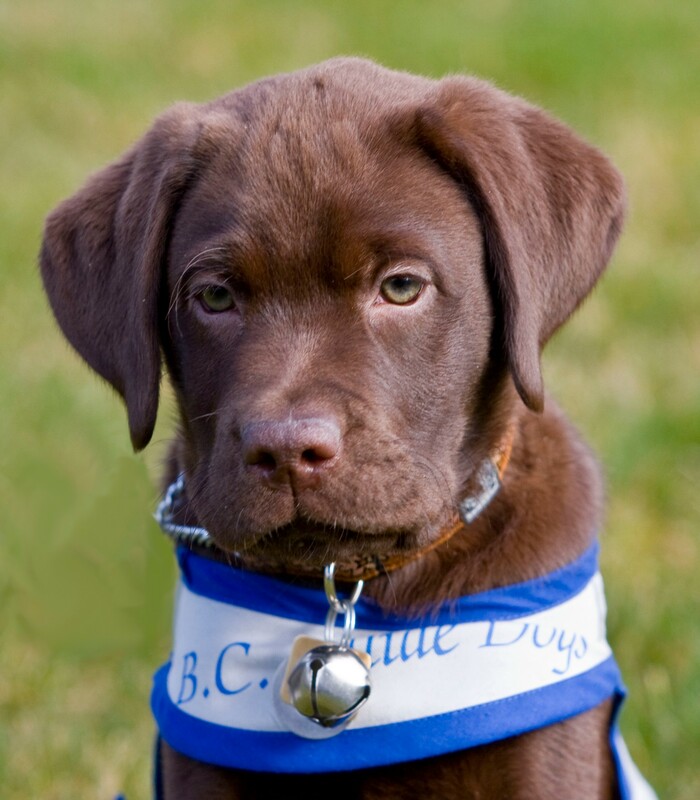 There is a high appeal to donate to organizations that train puppies to become guide dogs. For one thing, puppies are damn cute. For another, a service dog has a noble quality; plus they're not only service animals, but life companions. So making a donation to a freshly born puppy and watching the little one grow up to service a blind person is seemingly satisfactory and altruistic. However, it costs approximately $50,000 to train one guide dog puppy. And after the training is complete, which can take 22 to 24 months, another $15,000 is needed to support the dog’s service. In comparison, preventing Trachoma, the world’s leading cause of infectious blindness, has much lower costs. In 2016, the International Coalition for Trachoma Control estimated that eliminating trachoma globally would cost $1 billion. 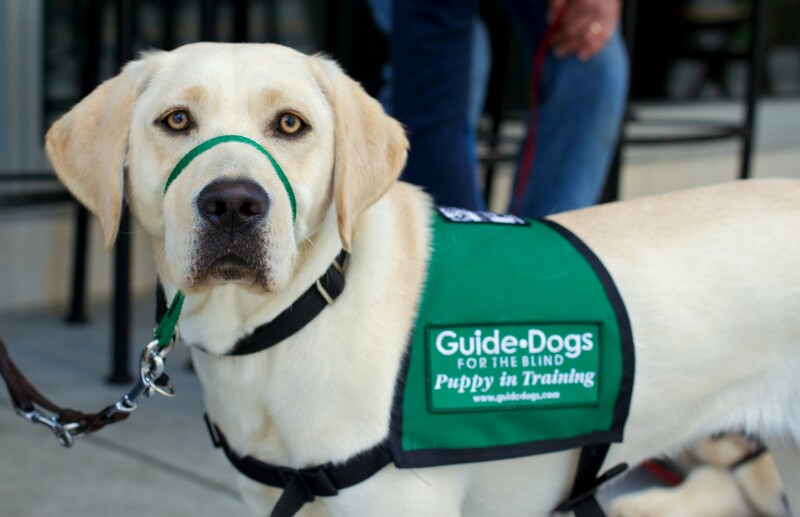 In theory, with $1 billion, 200,000 guide dogs could be trained. That’s improving the lives of 200,000 blind people, albeit for a limited time — 6 to 10 years. As stated above, according to Sightsavers the same amount can be used to eliminate trachoma globally. These figures are not presented to underestimate the role guide dogs play in the lives of blind and visually impaired people in any way. Guide dogs are amazing companions and, for many people, a mandatory aid for navigating life. It is simply shocking that the practice is so extremely expensive. It may also seem unfair to compare prevention of blindness with its manageability on the basis of costs, as we can’t prioritize the suffering of one over the other. However, there is a point to make about the distribution of this type of suffering in the world. Guide dogs service blind people in developed countries, most of which have social benefits and support systems in place to the disabled. Trachoma affects people in the poorest and most rural areas of the world, where access to such services is either non-existent or very limited. In this light, preventing blindness caused by diseases such as trachoma is an "emergency." Regardless, donating to guide dog charities obviously doesn’t make you a bad person. The same amount of money could simply impact more people in preventing blindness than in training a single puppy. And, you can always do both. Anyway, if you want to help to prevent blindness, you should donate to Sightsavers, a Kinder-vetted charity that is protecting the sight of millions around the world.